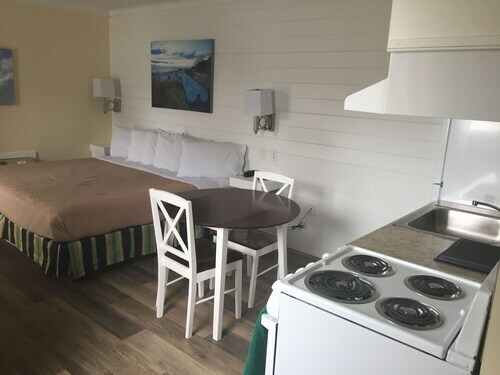 Offering direct access to the beach, this Dewey Beach hotel is within 1 mi (2 km) of John Waples Memorial Playground and Rehoboth Beach Boardwalk. Tanger Outlets is 2.8 mi (4.5 km) away. 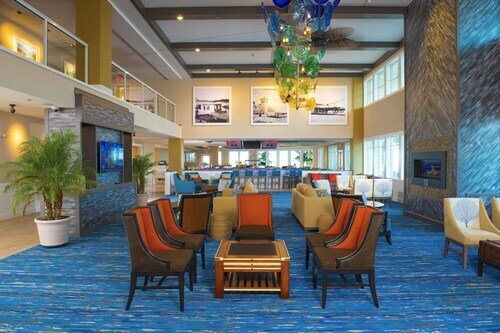 Situated by the ocean, this hotel is 0.1 mi (0.2 km) from Baycenter for the Performing Arts and within 3 mi (5 km) of Rehoboth Beach Boardwalk and Tanger Outlets. John Waples Memorial Playground and Anna Hazzard Museum are also within 3 mi (5 km). 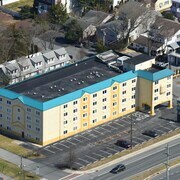 Situated by the ocean, this motel is within 1 mi (2 km) of John Waples Memorial Playground and Rehoboth Beach Boardwalk. Tanger Outlets is 2.2 mi (3.5 km) away. 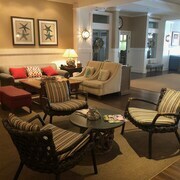 Situated near the beach, this boutique hotel is within 1 mi (2 km) of Rehoboth Beach Museum and Rehoboth Beach Boardwalk. Tanger Outlets is 1.4 mi (2.3 km) away. 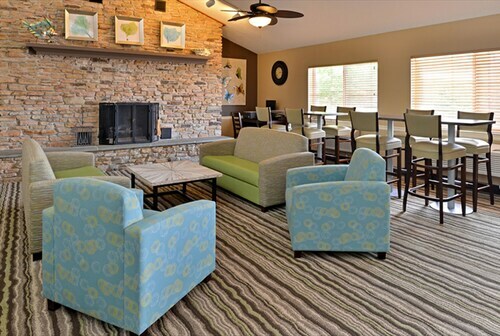 Nestled on the beach, this Bethany Beach hotel is within 1 mi (2 km) of Town Museum and Bethany Beach Boardwalk. Chief Little Owl Totem Pole and Captain Jack's Pirate Golf are also within 10 minutes. 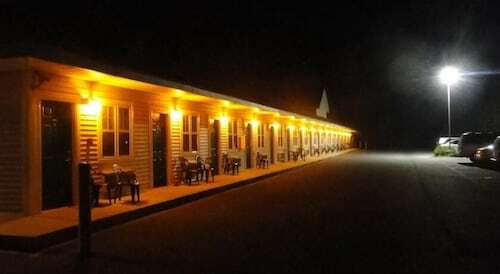 Located in the heart of Fenwick Island, this motel is within 1 mi (2 km) of DiscoverSea Shipwreck Museum, Ocean City Beach, and Maryland Beach. Thunder Lagoon Waterpark and Golf Down Under are also within 1 mi (2 km). Situated by the ocean, this vacation home is 0.8 mi (1.4 km) from James Farm Ecological Preserve and 2.7 mi (4.4 km) from Bethany Beach Boardwalk. The Salt Pond Golf Club and Bethany Beach Nature Center are also within 3 mi (5 km). 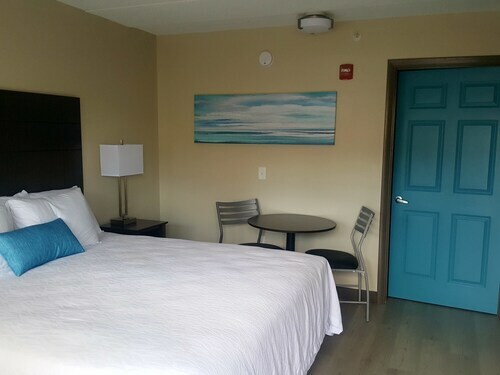 Situated near the beach, this motel is within 1 mi (2 km) of John Waples Memorial Playground and Rehoboth Beach Boardwalk. Tanger Outlets is 2.5 mi (4 km) away. 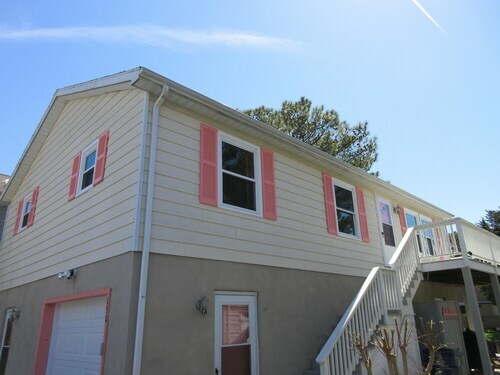 Situated in Rehoboth Beach, this condo building is within 1 mi (2 km) of Jungle Jim's River Safari Water Park and Tanger Outlets. Rehoboth Beach Boardwalk is 1.7 mi (2.8 km) away. 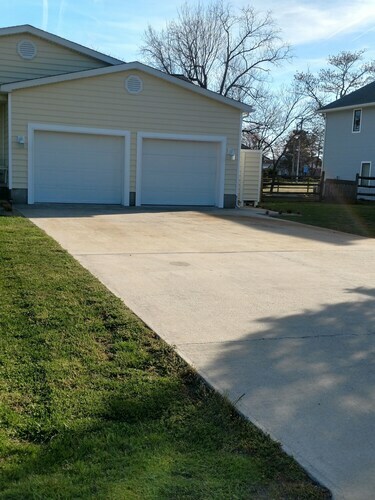 Situated in Rehoboth Beach, this condo building is within 3 mi (5 km) of Jungle Jim's River Safari Water Park, Rehoboth Beach Boardwalk, and Tanger Outlets. Rehoboth Beach Museum and Rehoboth Beach Chamber of Commerce are also within 2 mi (3 km). 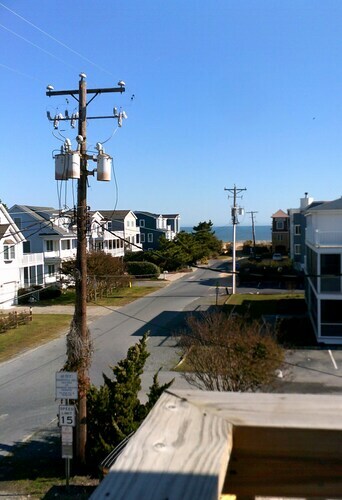 Situated in Bethany Beach, this condo building is within 2 mi (3 km) of Bethany Beach Boardwalk, Chief Little Owl Totem Pole, and Town Museum. Captain Jack's Pirate Golf and Bethany Beach Nature Center are also within 3 mi (5 km). Pet owners shouldn't miss Rehoboth Beach, a city known for its shopping, and sights like Rehoboth Beach Convention Center and Anna Hazzard Museum. 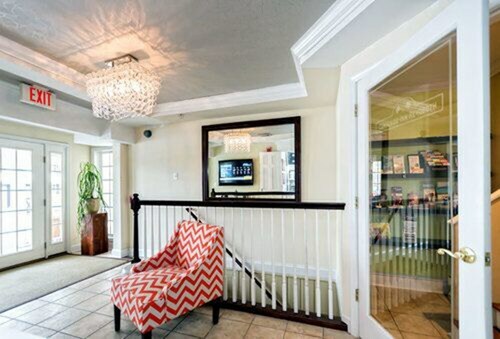 Choose from Travelocity's 26 pet-friendly hotels and accommodations in Rehoboth Beach and bring your pooch along! Enjoy the fresh air at Lake Gerar, Grove Park, and Gordons Pond. Other things to see include Clear Space Theatre Company, Rehoboth Beach Boardwalk, and Rehoboth Beach Chamber of Commerce. Need a pet store? Try Farmer Girl Exotic Gardens, Concord Pet Foods & Supplies, or Pups of Lewes. For vet care, Savannah Animal Hospital Inc, Dr. Andrea Richter, and Rehoboth Beach Animal Hospital are located in the area. Pets are allowed for a fee at this 2-star motel, although restrictions apply. Guests appreciate the breakfast and WiFi. 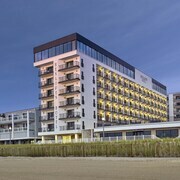 Dogs are allowed for a fee at this 2-star hotel, although restrictions apply. 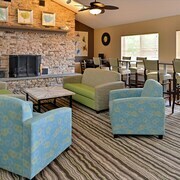 Guests appreciate the pool and family amenities. Weather can make or break your stay, especially if you want to spend time outdoors. We have gathered the average daytime and nighttime temperatures to help better plan your trip in Rehoboth Beach. From January to March, average temperatures range from 60°F in the daytime to 25°F at night. Between April and June, the daytime average is 86°F and the nighttime average is 38°F. From July to September, average temperatures range from 87°F in the daytime to 51°F at night. Between October and December, the daytime average is 74°F and the nighttime average is 26°F. Very clean, nice breakfast layout. Front desk personnel very helpful. Quiet location in a residential area . Walkable to Rehoboth Avenue restaurants and shops . Bedding was not much more than a sheet and pillows were very thin and flat . Air conditioner was extremely loud . You could hear the next rooms air going on and off . Bathroom was very dirty . Wood work and floor had not been cleaned in a very long time . Desk person could be more welcoming. Fantastic price. Very convient to where we needed to be. Pet friendly is a plus.